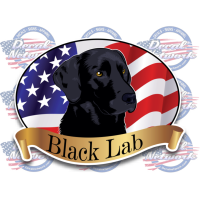 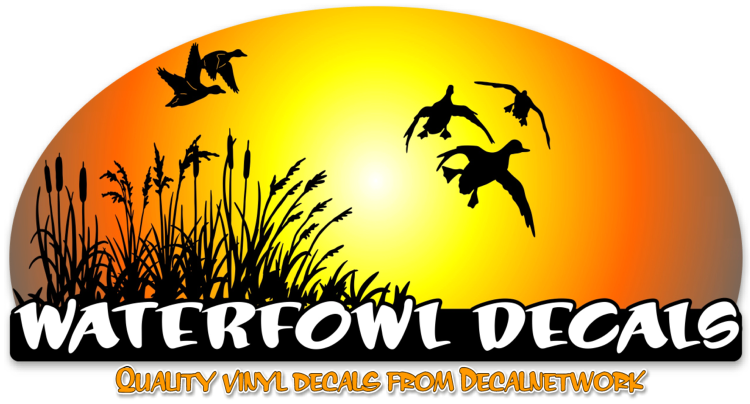 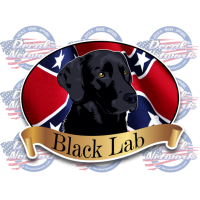 Waterfowl vinyl decal designs from Decalnetwork. 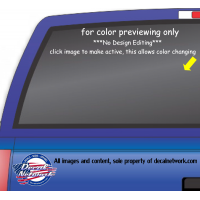 Many unique designs to accent your vehicle, trailer, wall or anywear you may want to stick them. 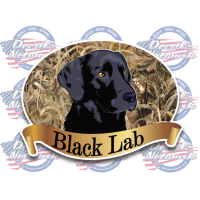 We also have waterfowl related decals for non-vehicle applications.